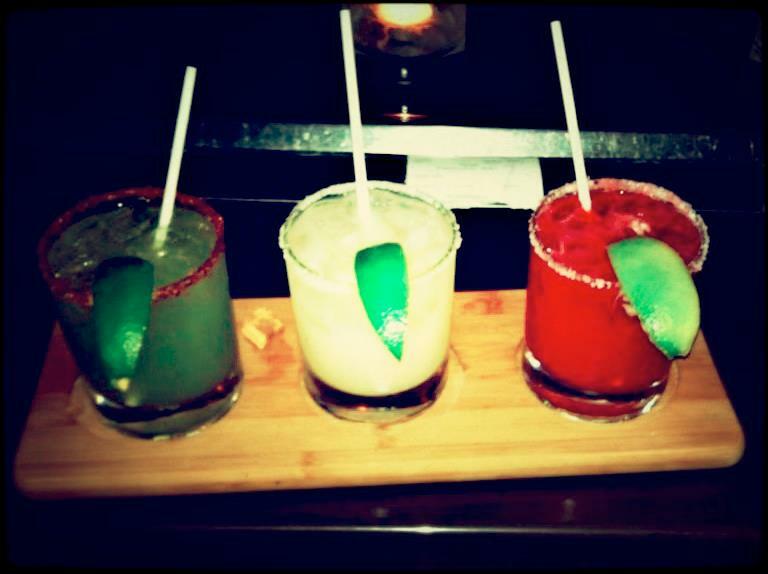 Margaritas trio for the night: Strawberry mint, traditional & raspberry margarita. 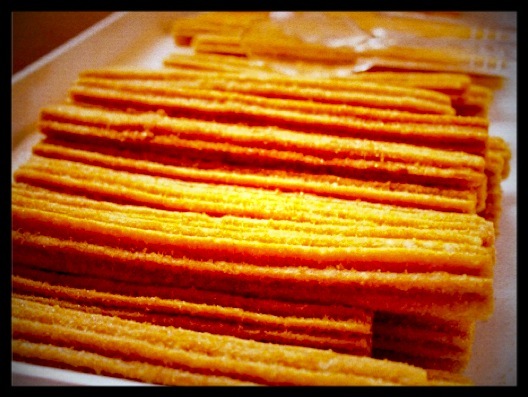 Sundays in October are family night, featuring Churros and a special kids menu. Come celebrate Mexican independence day with us! Fiesta en Pachuco! Saturday September 15th. Join us for Independence Day Celebration at Pachuco! Enjoy live music and a special Mexican menu featuring classic Urban mexican cuisine. Even though you’re not in Mexico you can still celebrate Cinco de Mayo in Toronto! This Saturday, treat your taste buds to a specially prepared menu by our talented chef. Beef tacos, classic Mexico City lunch. A popular snack in all of Mexico. Mayo and piquin pepper. This Valentine’s Day, Pachuco will open at 6:00 PM.